Below are some recent questions we've received regarding Options Pet Car Seat/Carrier, including answers from our team. Suitable for medium dog upto what weight? 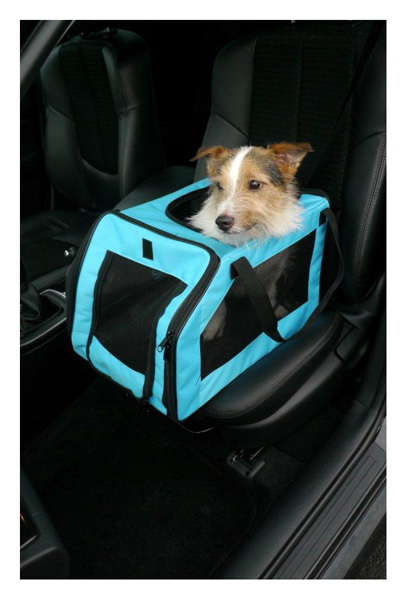 This is suitable for dogs up to 11kg. 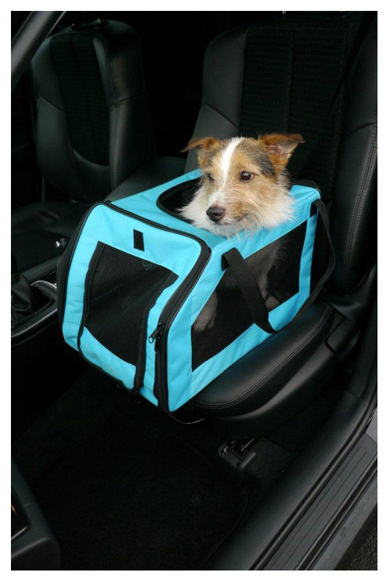 Have you looked at the Henry Wag Pet Car Hammock, as this may be a suitable alternative. Please could you confirm if this is for a dog weighing 7.5 / 8 kg? Also does it allow placement on the seat or raised up to see out of the window. Does it have a restriant for the dog? 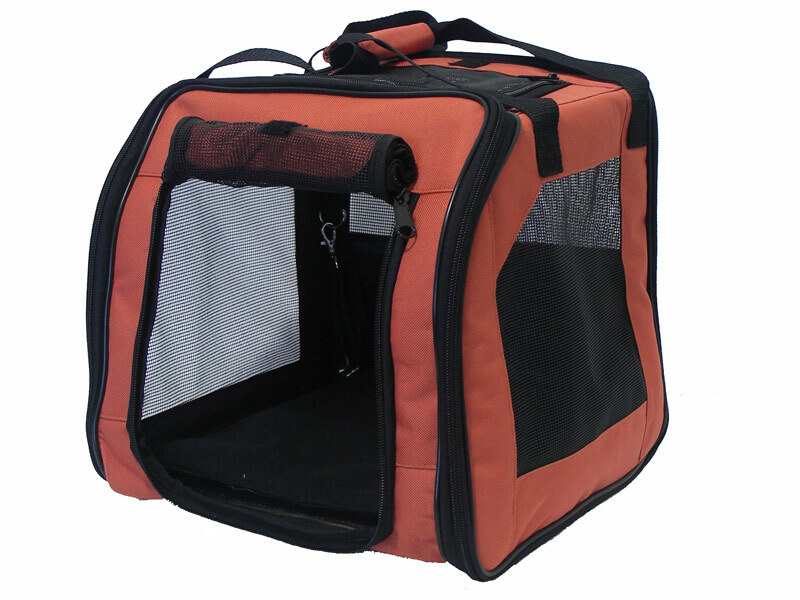 The carrier is suitable for dogs up to 11kg. It is placed on the rear seat and fixes to the seat belt buckle to keep it sturdy. It doesn't contain anything inside to restrain the dog but the front and top can be opened and closed to keep the dog contained.